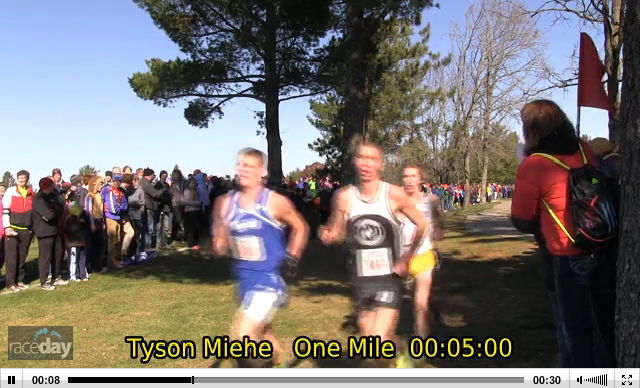 PT Timing teamed up with RaceResults 360 to capture videos of individual runners at the state meet. 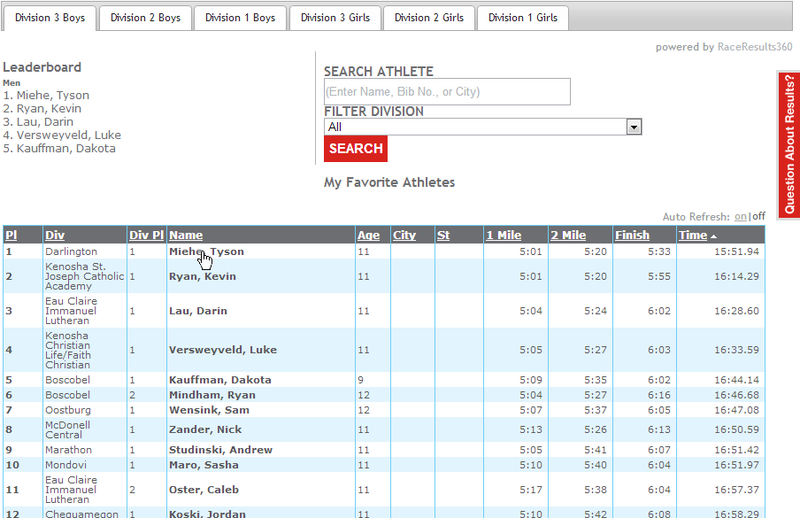 Then PT Timing teamed up with TrackTalk.net to dynamically provide the captured video of all the runners! Click here for video coverage of individual runners. In the results, click on the name of an athlete and a video of that athlete will pull up. 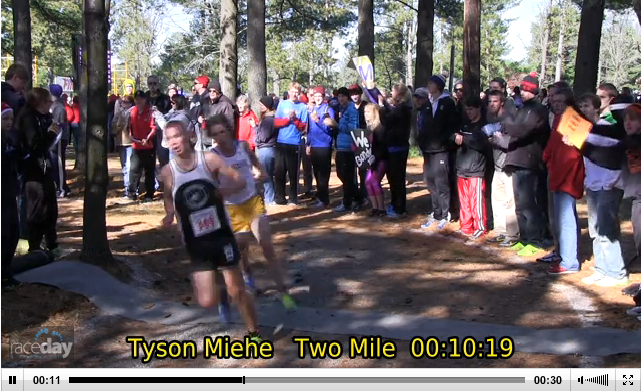 In the video, you’ll see first and second mile splits and then the athlete at the finish. Enjoy. This is awesome! Do you know if there is a way to see the full video feed at each point, instead of just one runner at a time?